Explore the reserve on foot, on water or on a relaxing drive. A wilderness safari in the Nkhotakota Wildlife Reserve either on foot, by canoe or in a safari vehicle is as unique as the rugged and varied landscape. The reserve is Malawi’s oldest and least-developed protected area. 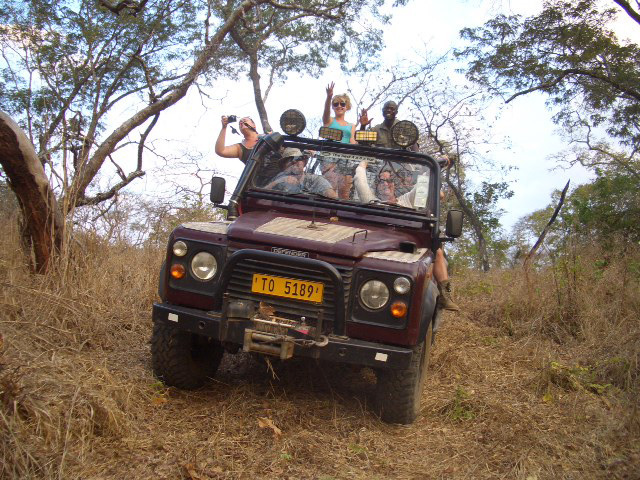 Most of the reserve is miombo woodland with vast patches of tall grasses and some lush rainforest. It is quite possibly Malawi’s last truly unexploited wildlife area, making it a stunning and unique location to explore on a wilderness safari. 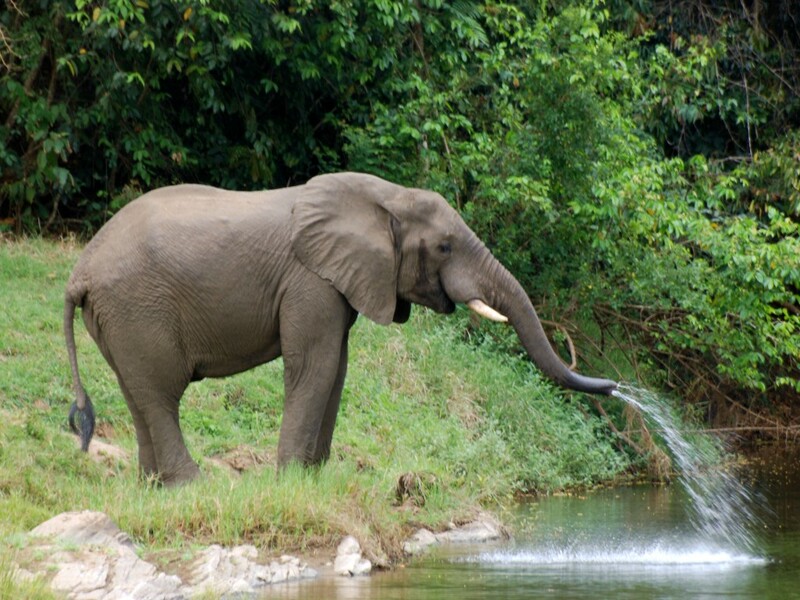 Jump in one of our luxury safari vehicles and look out for elephants bathing in the river and the boisterous baboons! 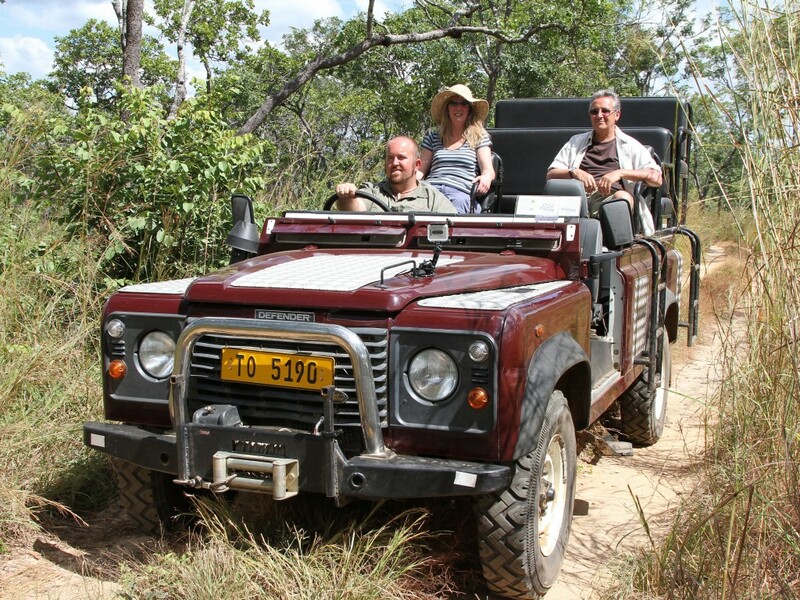 Set out on foot and explore the unspoilt habitat inaccessible to vehicles or drift along the beautiful Bua River, which penetrates deep into the undiscovered wilderness of Nkhotakota Wildlife Reserve. This is a genuine untouched wilderness, which makes wildlife sightings that much more special! 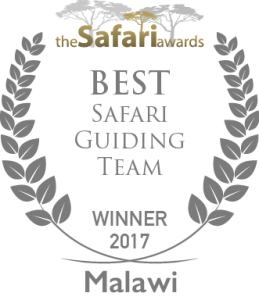 The knowledgeable guides and experienced game scouts that accompany you on the wilderness safari help you get the very best out of the experience. They will provide information about the natural surroundings and any wildlife you encounter.